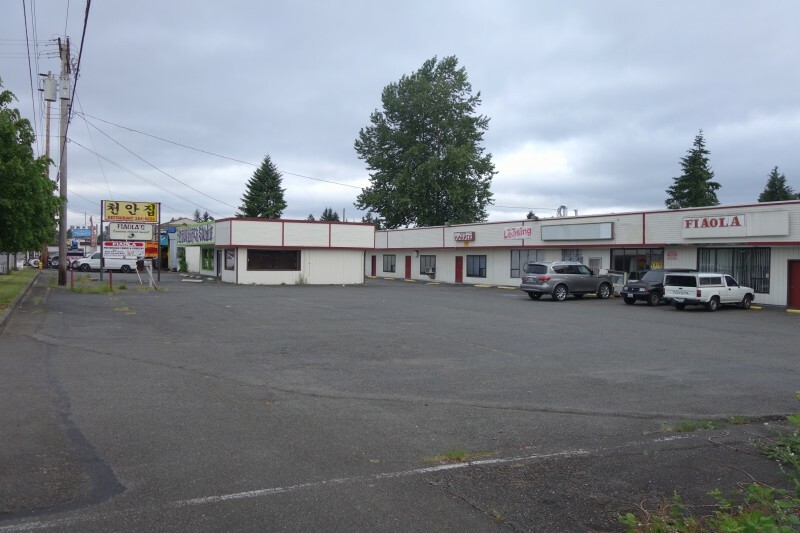 Two buildings on this parcel (1) 5,616/sf and (2) 1,868/sf. 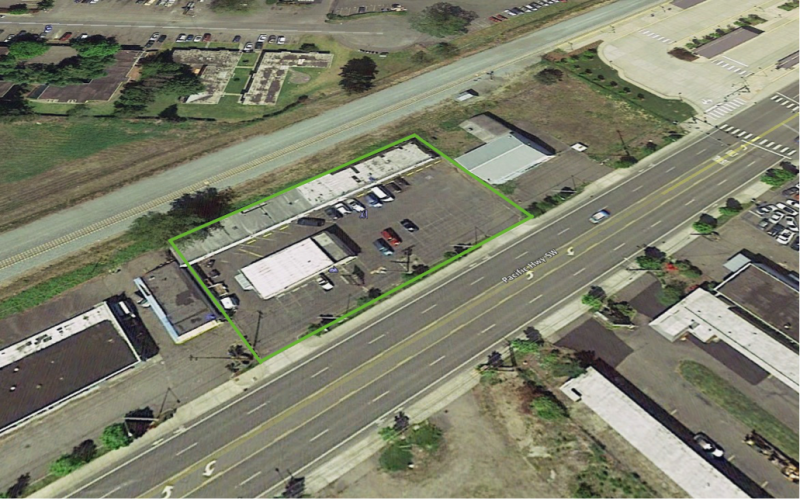 This property has 200 feet of excellent frontage on Pacific Highway. The orientation of the buildings provides good street frontage visibility. 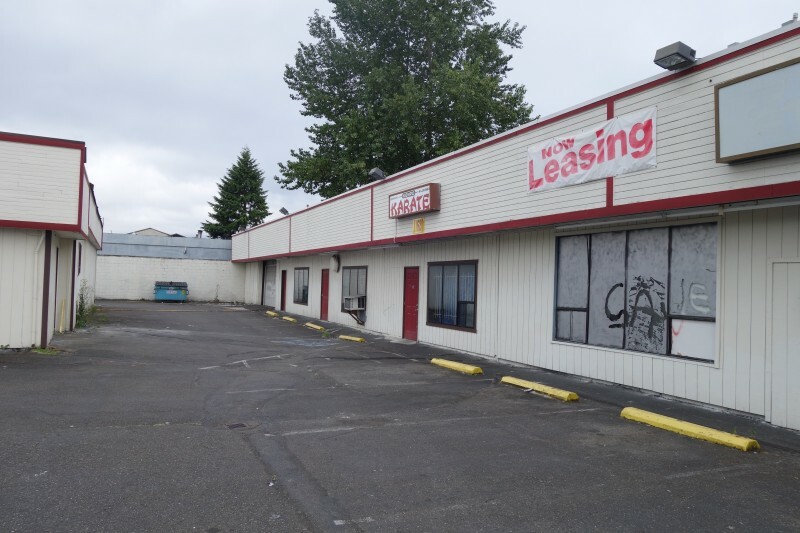 There is adequate parking on-site in front of each business for a total of 81 parking stalls. 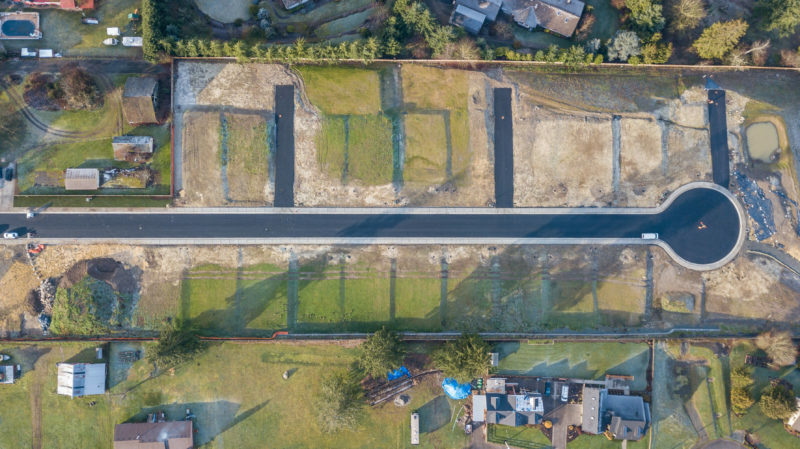 Nicely located near Lewis-McCord Air Force Base and the Sound Transit Station. 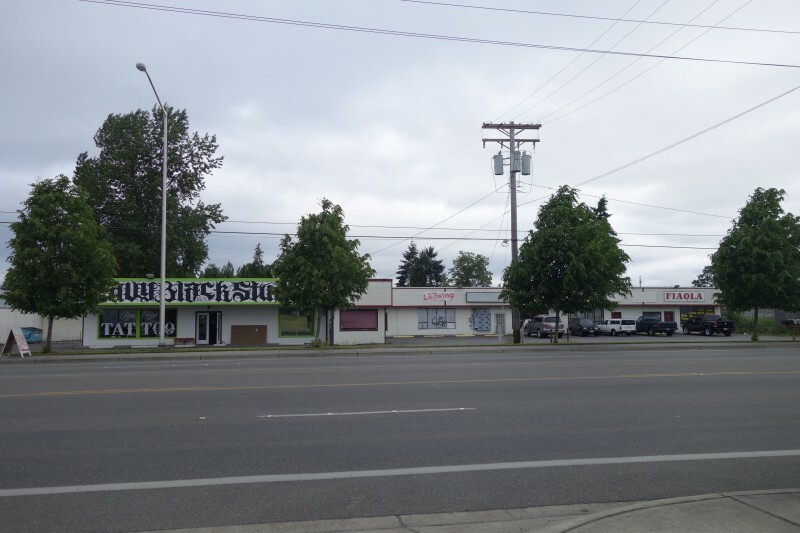 Access to I-5 is one block south. The area is in a transitional phase with considerable redevelopment in the immediate vicinity.